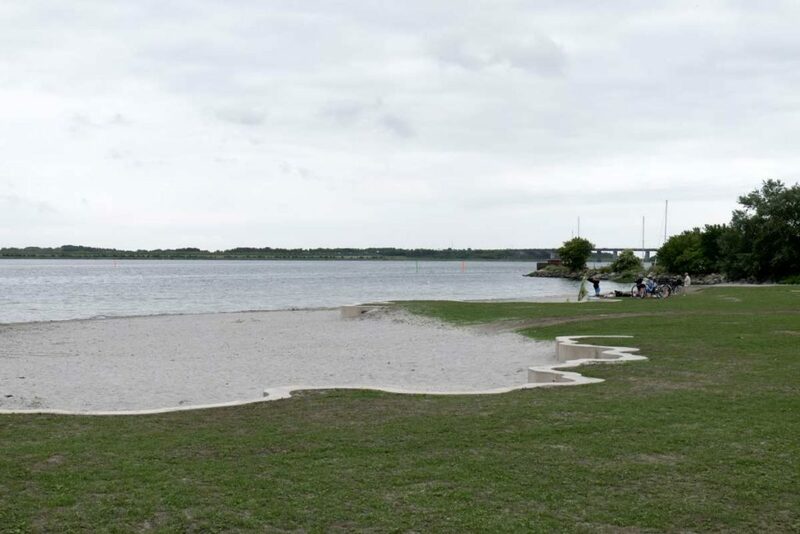 Down by the Hvidovre waterside VEGA landskab has upgrated a small atificial beach area to a new improved beach park. 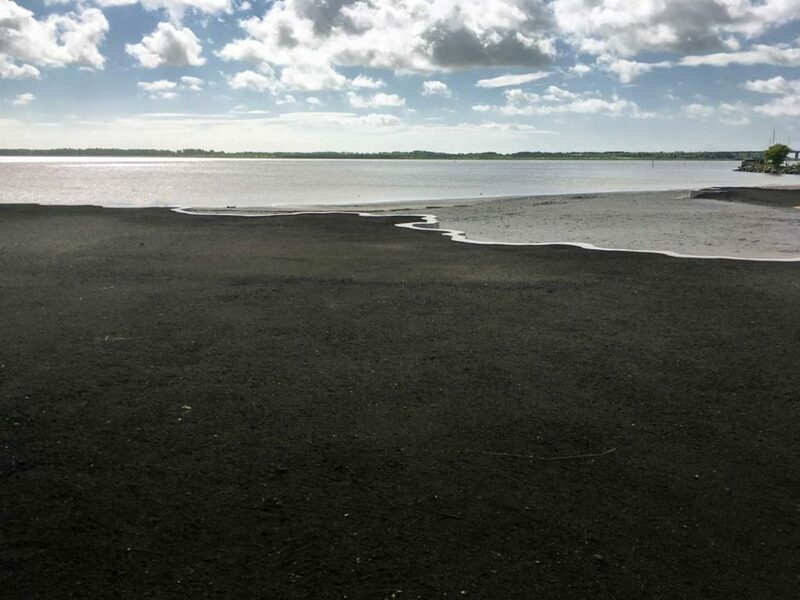 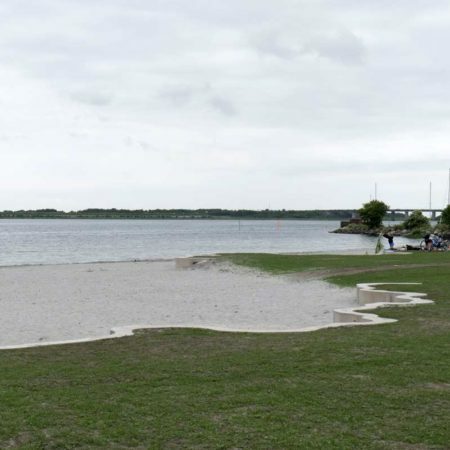 The Hvidovre beach area has been developed over the past 100 years with added beach sand and sandfill from the municipality’s construction projects. 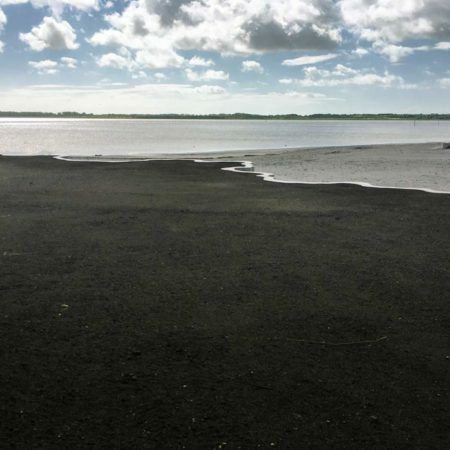 Unfortunately the orientation of the beach causes a lot of seaweed to accumulate and at the same time an excavation and leaching of the material takes place out in the water. 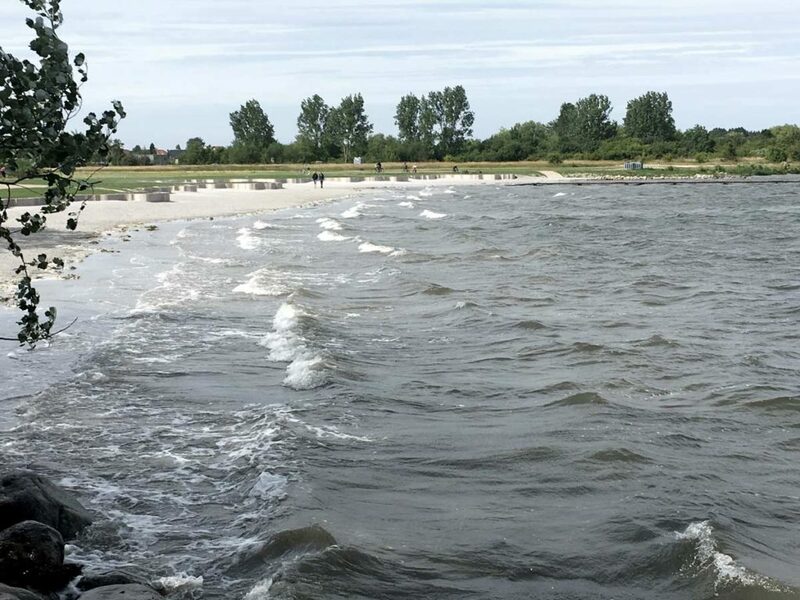 ThereforeVEGA landskab created a new border along the waters edge that serves as a terrain support wall along with a new path along the beach. 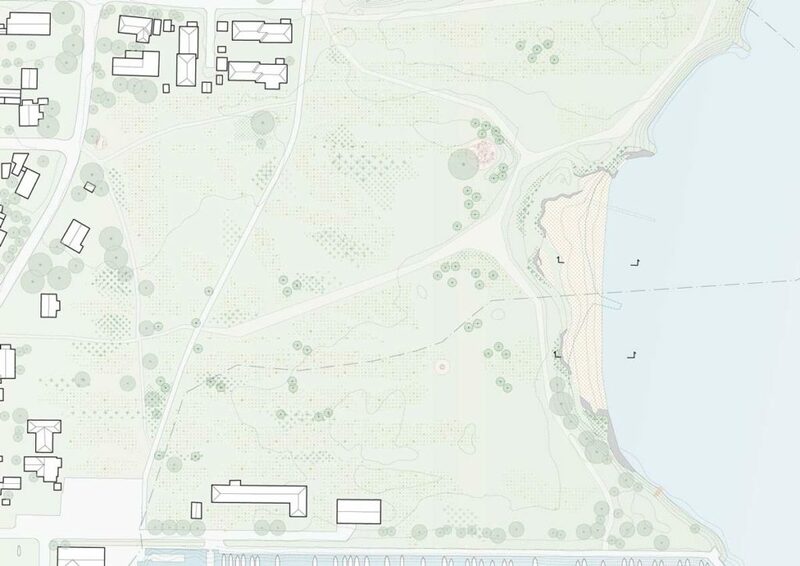 The new border and path along the water edge separate and define the beach area, and provide more space for recreational stays. 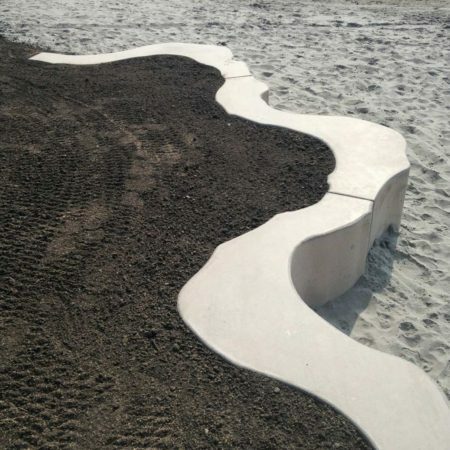 At the same time the beach border is shaped into a beautiful and different landscape artwork. 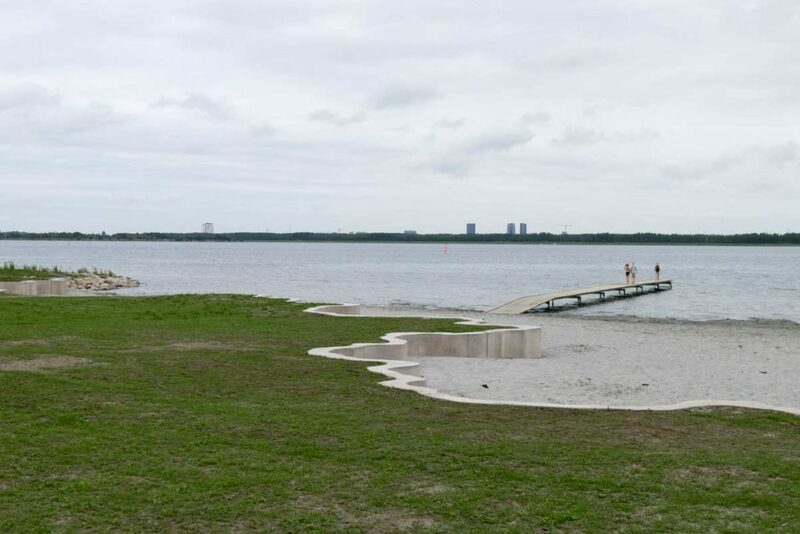 Hvidovre Strandpark is a unique city beach in the metropolitan area, which can easily be reached by bike and by public transportation. 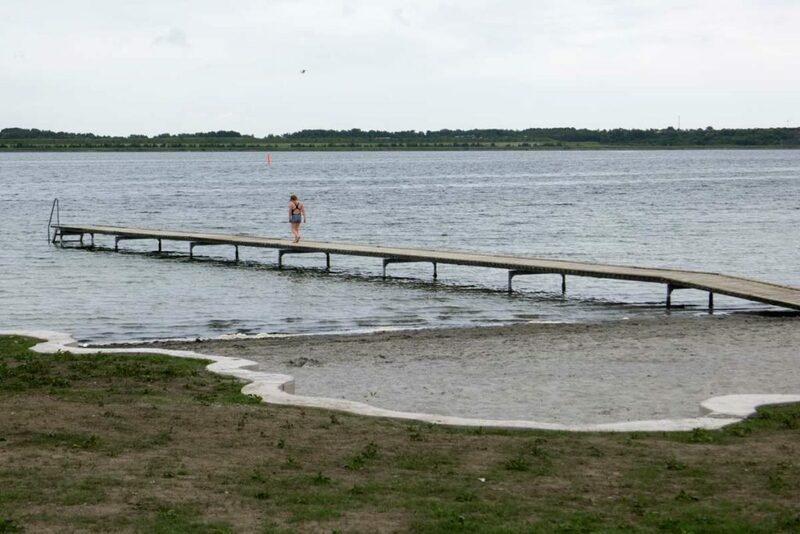 The small child-friendly beach next to Hvidovre Harbor is a small local gem and has since 2012 been a popular destination for families from Hvidovre and the surrounding areas. 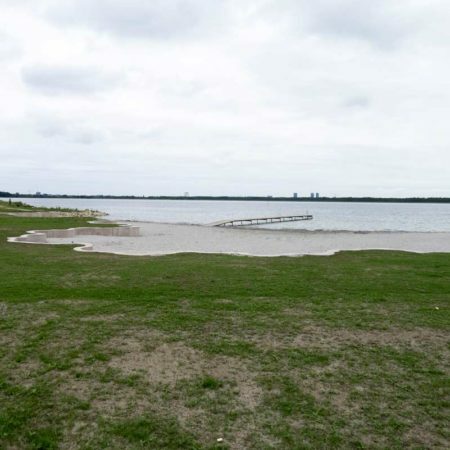 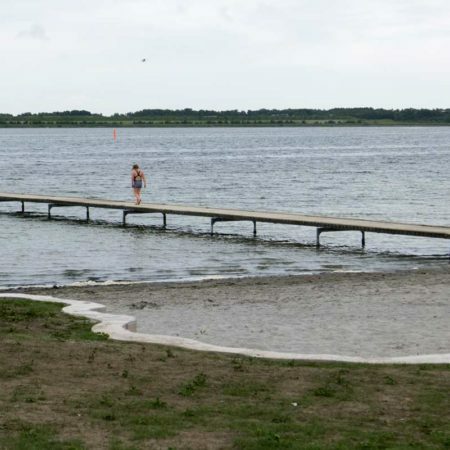 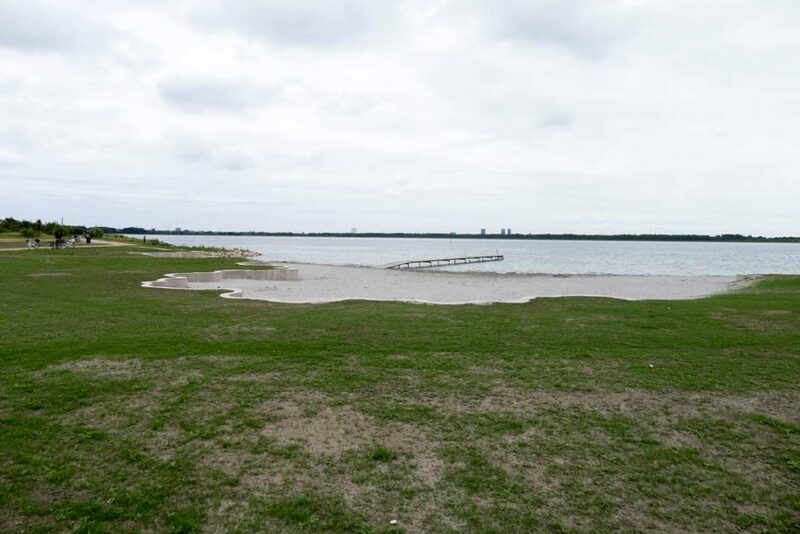 However Hvidovre Municipality wanted to upgrade and expand the beach to accommodate even more beachgoers. 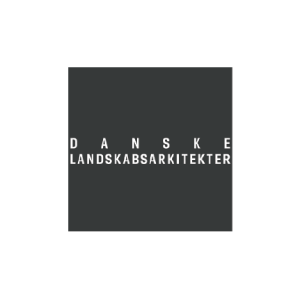 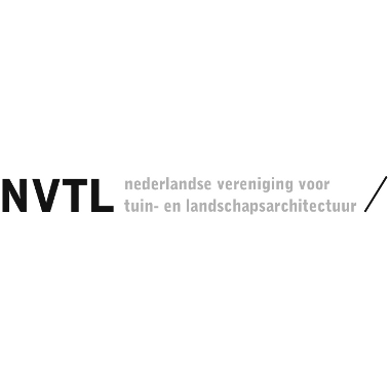 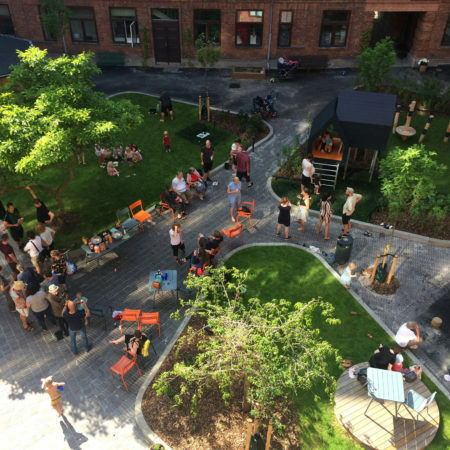 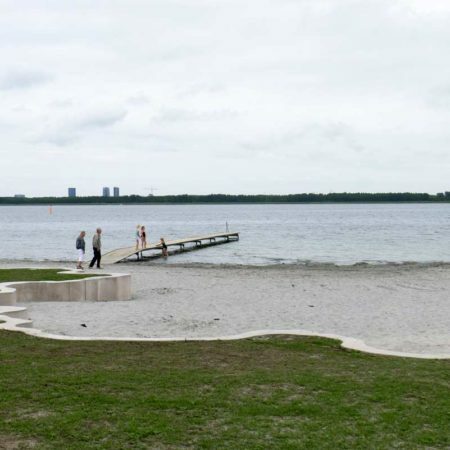 VEGA landskab worked with the municipality and sculptor Karin Lorentzen to create not only a larger, but also a better protected beach park and a new art experience. 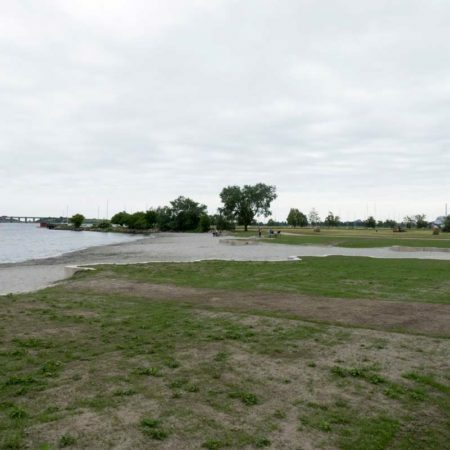 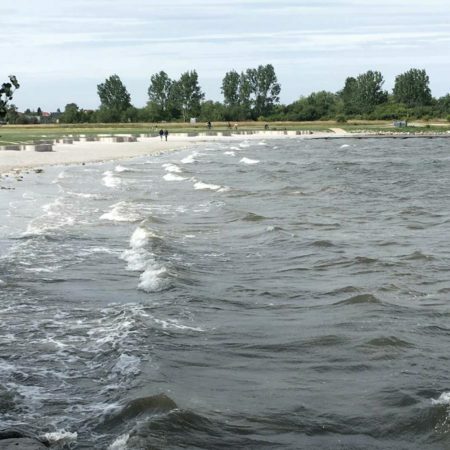 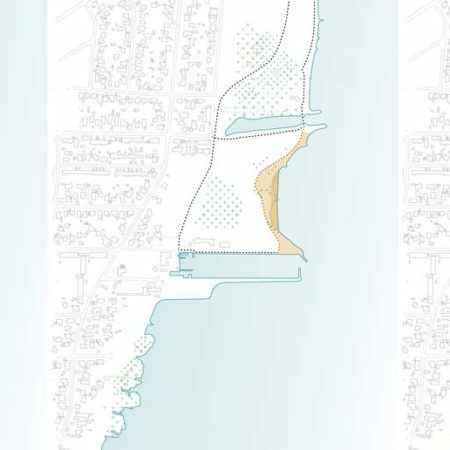 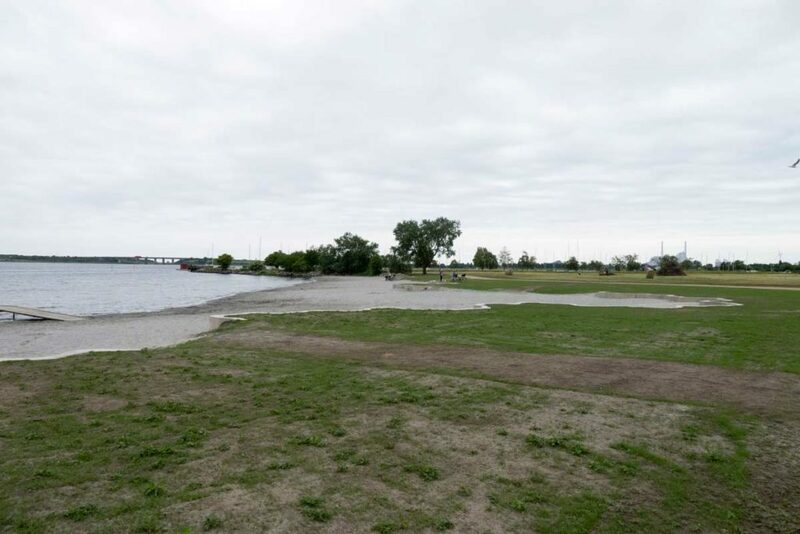 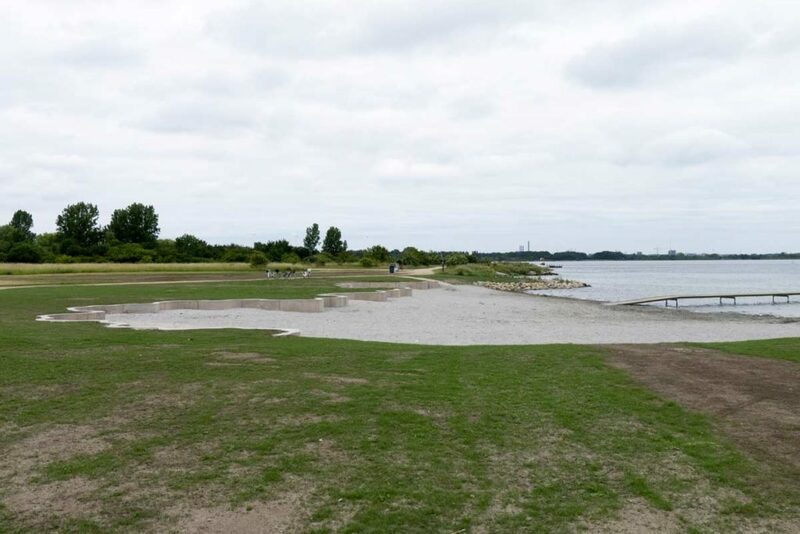 With the new beach park project, the beach has now been expanded, so that the sand area stretches along almost the entire coastline between Hvidovre Harbor and Mørtelrenden, and can now accommodate even more beachgoers. 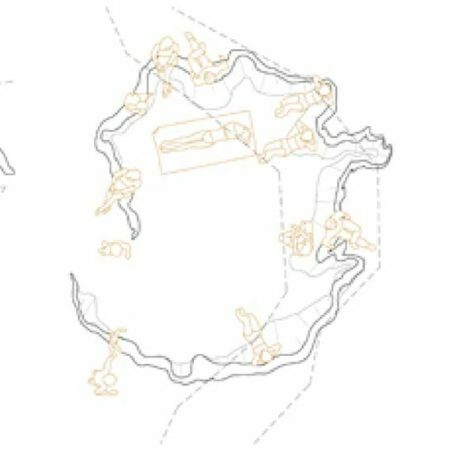 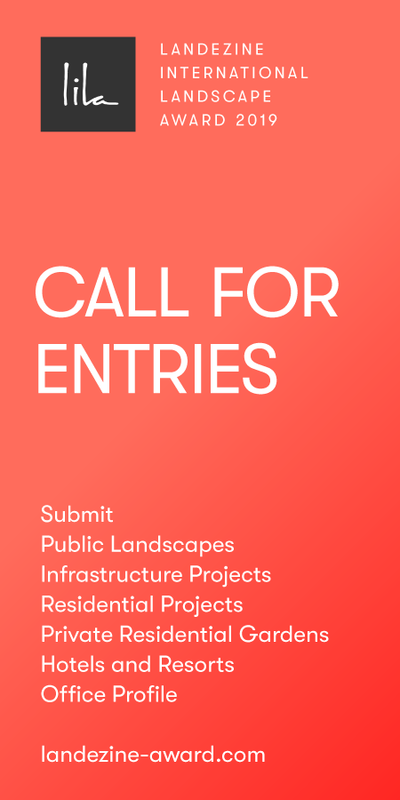 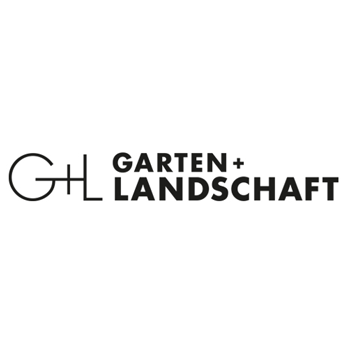 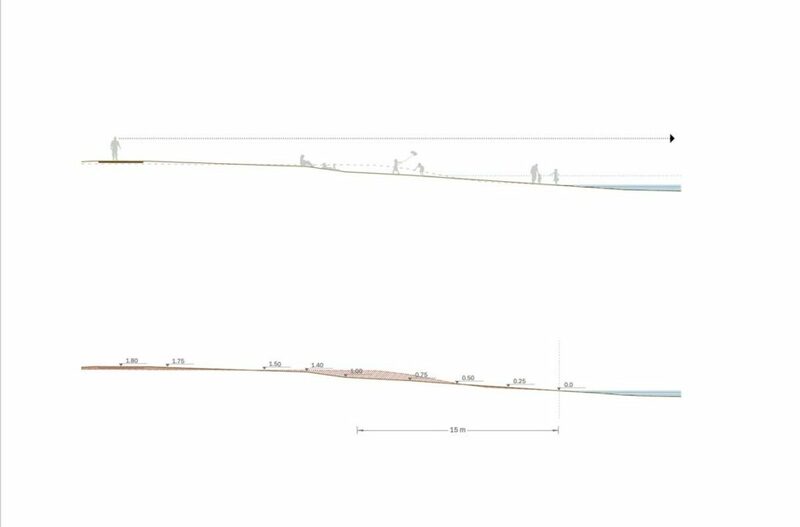 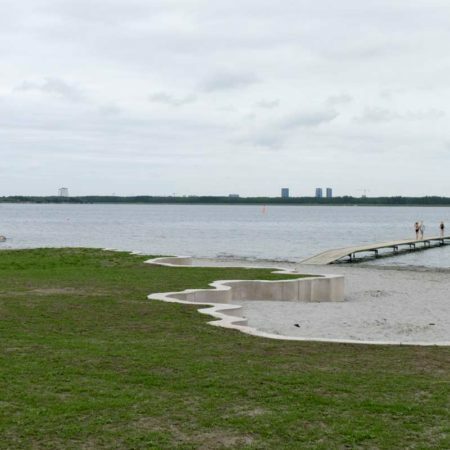 As part of the project VEGA landskab and Karin Lorentzen created a new landscape artwork that functions as a beach border and support wall that the beachgoers can also sit, walk and play on. 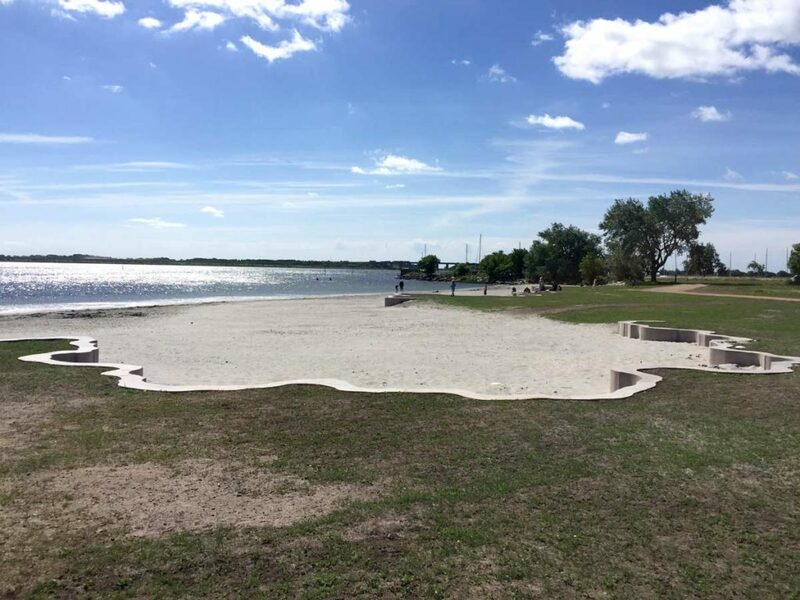 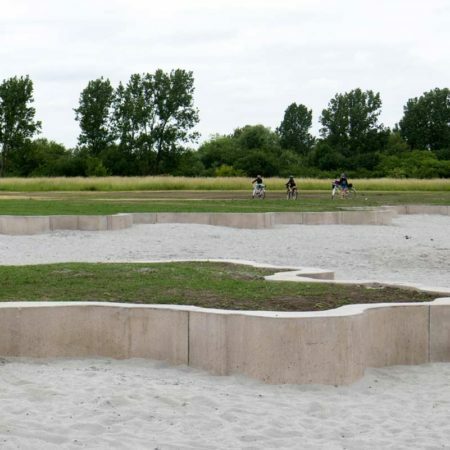 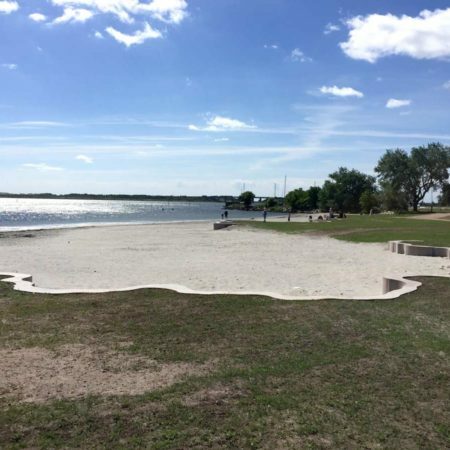 The concrete edge creates a clear boundary between the sand area and the grass meadow, but the artwork also unites the beach and meadow into a coherent artful beach park. 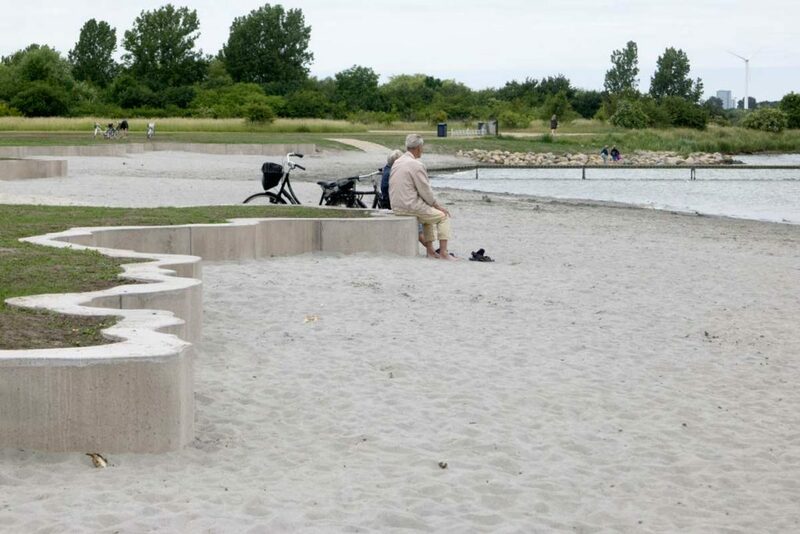 The new beach edge is designed in collaboration with sculptor Karin Lorentzen as a both poetic and functional element that interprets nature’s properties in new forms. 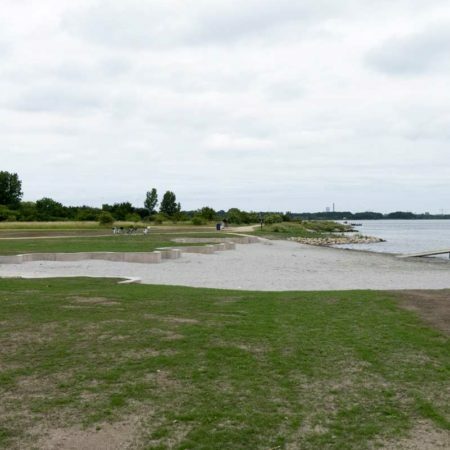 The new edge is also a pragmatic element that solves the function of securing the meadow against leaching (by serving as a terrain support wall between the meadow and beach). 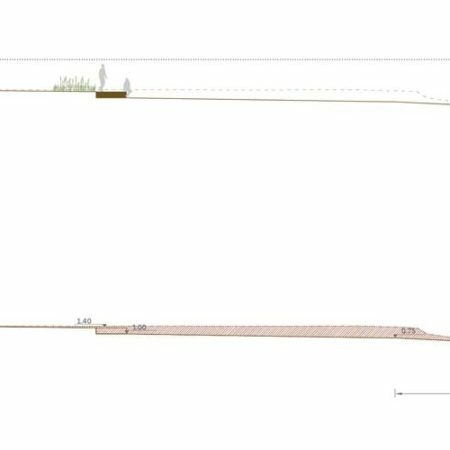 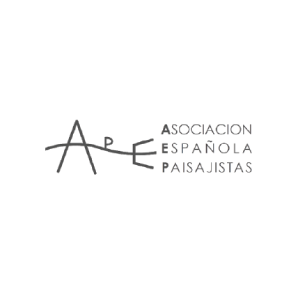 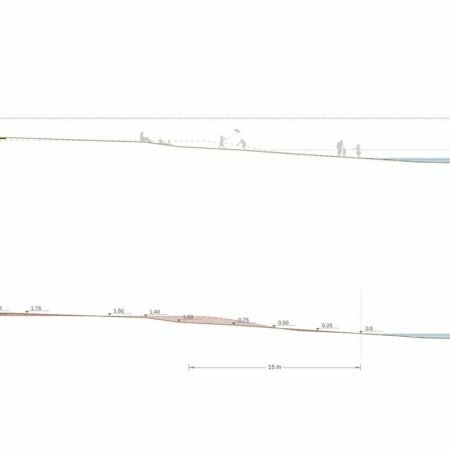 The project is designed based on the calculated future water rises, so that the edge element is not affected by daily water fluctuations, but can withstand the water rise in case of extreme weather events. 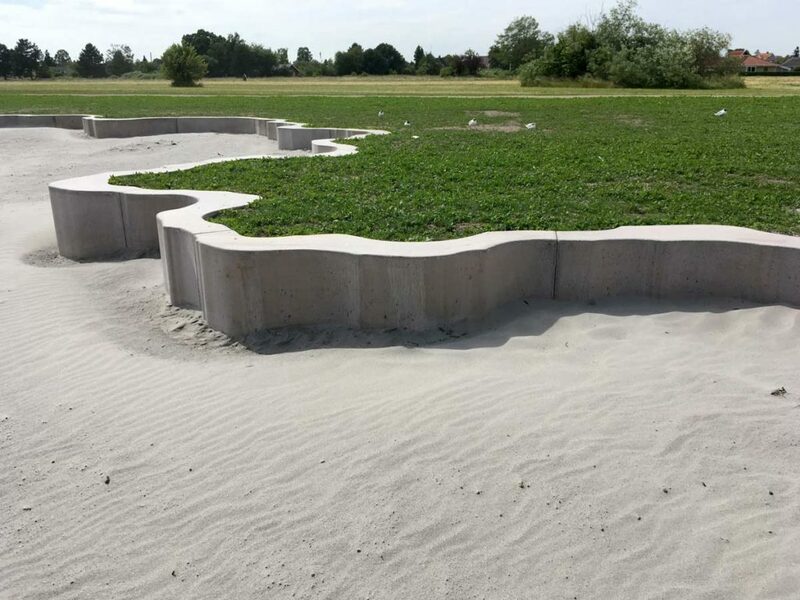 Karin Lorentzen’s new integrated landscape sculpture consists of a series of concrete elements, all of which have a unique shape. 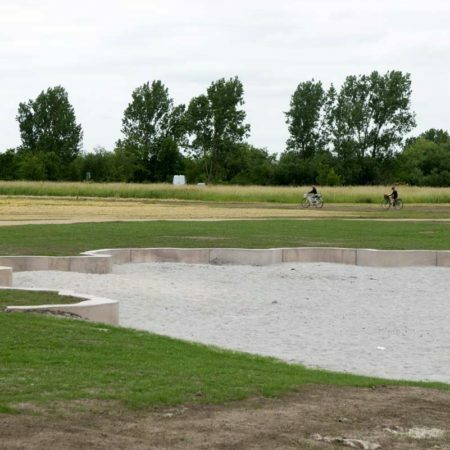 The elements are laid out as a clear marking between the sand and the grass, with a strong connection to the surrounding landscape. 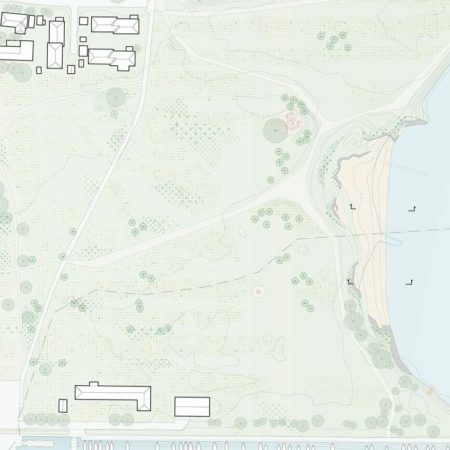 The landscaping of the area reintroduces the original winding spatiality and character of the beach meadow, and connects the area with the green in the north and the harbor to the south. 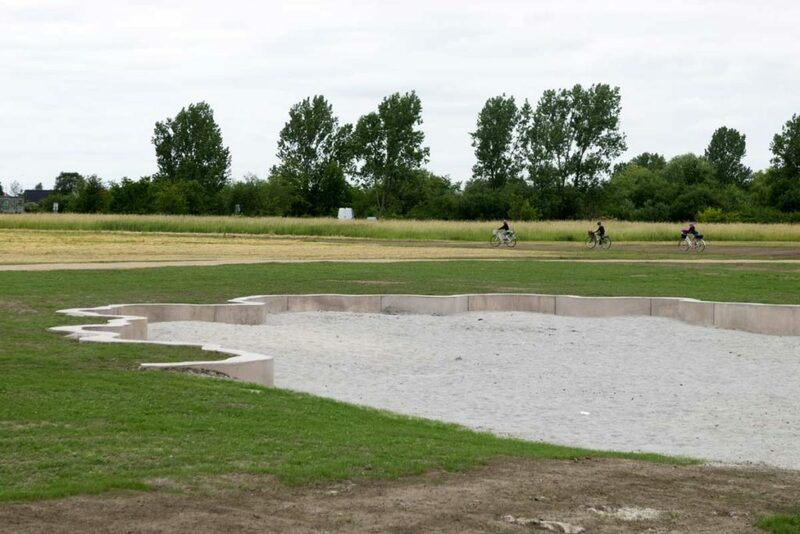 Inspired by the original ‘soft’ edge between Hvidovre’s beach meadow and the water, VEGA landskab have introduced a course of unique winding concrete elements and level leaps (that shape the beach and meadow). 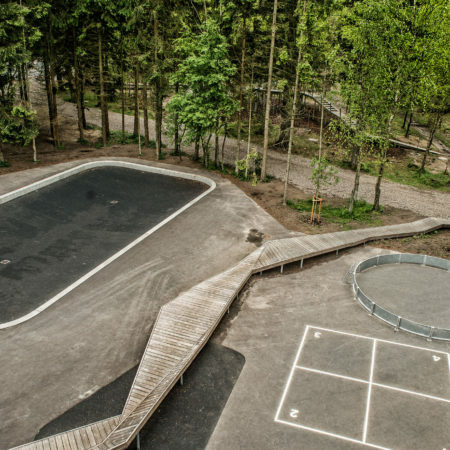 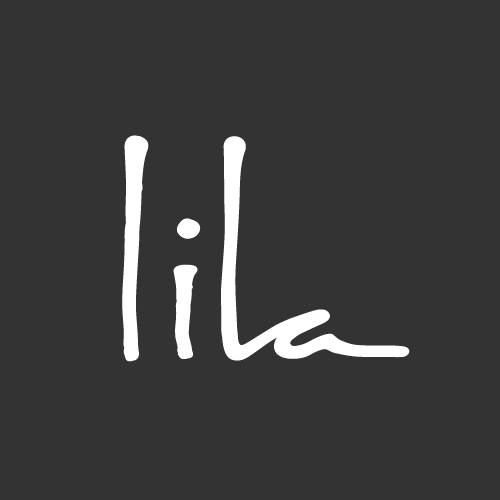 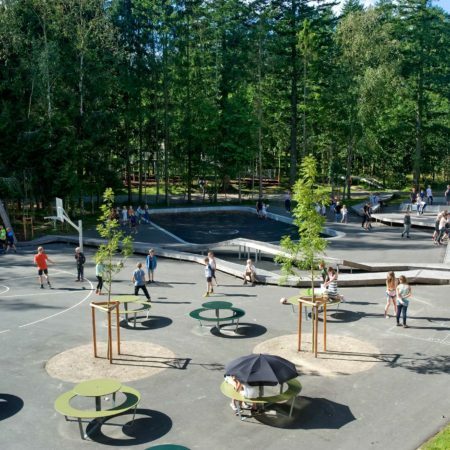 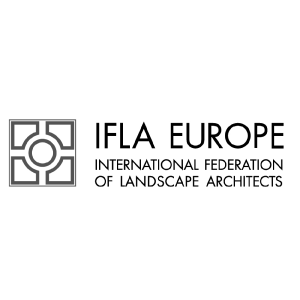 The project was initiated with an exploratory sketching process and was finished in 2017 with the installation of the unique concrete border elements. 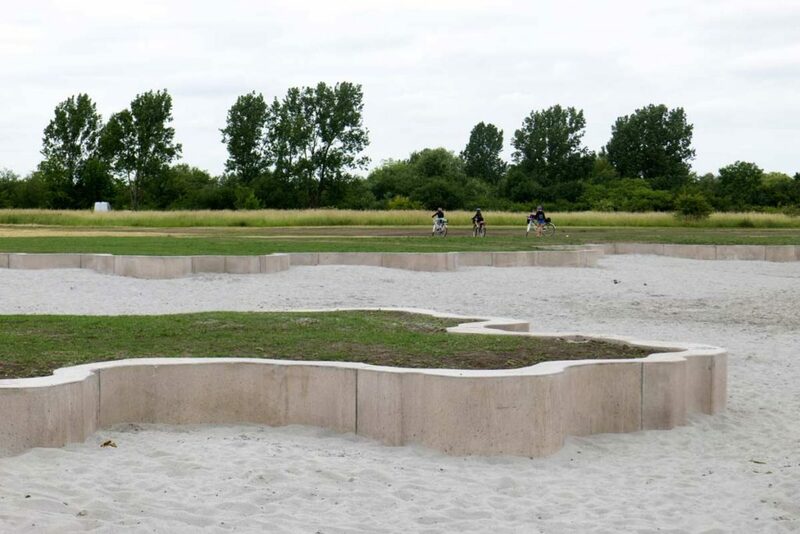 The concrete edges are inspired by some of nature’s own beautiful shapes – the structure of white cabbage. 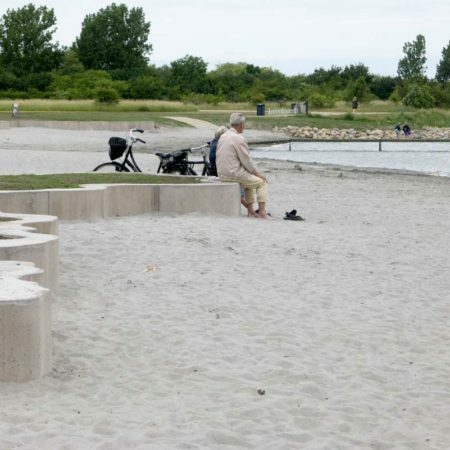 Karin Lorentzen has reinterpreted the geometry of white cabbage and used it in the design of the concrete elements for the winding beach edge. 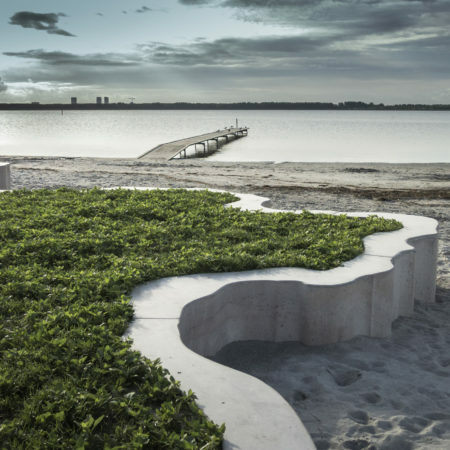 Karin Lorentzen often works with plant morphology and nature shapes in her sculptures, both using full size plants and smaller elements like here, where thin cuts of cabbage have been enlarged and interpreted into concrete elements. Many kinds of cabbage were tested throughout the process in order to create the best spaces, twists and turns for the beach. 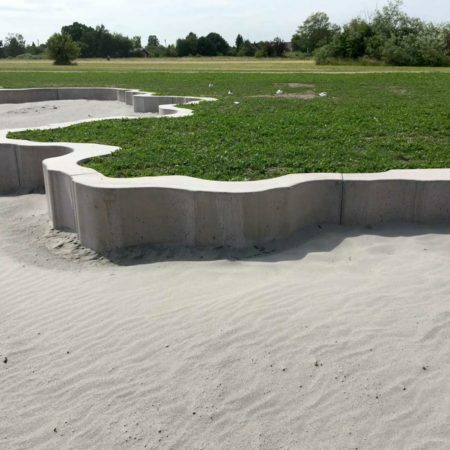 Hvidovre Municipality (and VEGA landskab) are very happy with the result and hope that the new artwork and beach park will attract even more visitors. 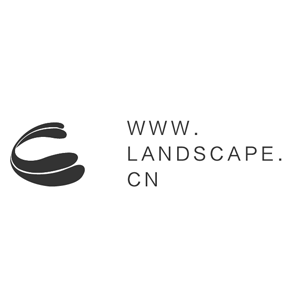 construction costs | 38 mio.